A few weeks ago I asked thousands of you what you were most interested in. One of the top categories was survival food. 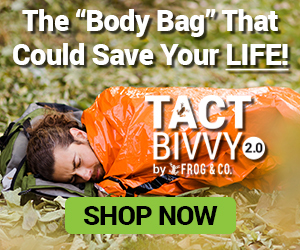 If SHTF then your normal supply of survival food will be completely disrupted…meaning you need to have both a food storage backup in place as well as the ability (or at least the knowledge) to grow your own. My friend DS wrote about one of the best survival garden food types in this special blog post. Take a look at it and see why this orange tuber is wonderful for survival. Who says survival food has to be limited? Sure, everyone’s talking about beans and rice because they’re easy to store and have a really long shelf life but did you know that there are other foods that can last you at least a year? Peanut butter, powdered milk, jam, jellies… these will all last you a long time provided you know how to take care of them but there’s this one food I want to talk about in today’s article. It’s got amazing nutritional value and is actually something even bodybuilders eat. I’m talking, of course, about the sweet potato. 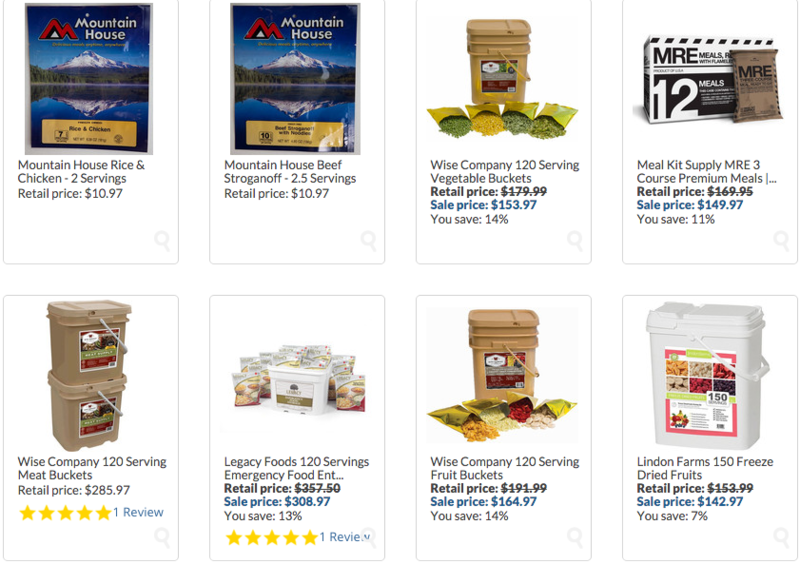 So why is it perfect for your survival food stockpile? Though fresh ones will only last you about a month, canning them will increase it to a whole year. That’s more than enough, considering you’ll rotate your stockpile every 6 months to a year. And since I’m guessing you like sweet potatoes, this shouldn’t be a problem. Man, where do I start? Sweet potatoes are jam-packed with fiber and nutrients. You have lots of vitamin A, vitamin C, iron, calcium and protein. It also has 41 grams of carbohydrates out of which 26% is fiber. Dietary fiber is of immense importance in our diets and it’ll become even more so post-collapse, when fresh veggies will be hard to come by. Also, you may be interested to know that sweet potatoes have a lower glycemic index than regular ones, meaning there’s less of a spike in your blood sugar levels. 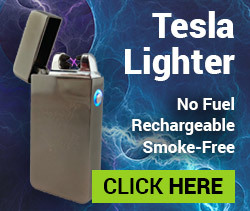 This means they’ll provide you with a steady flow of energy when you’re hunkering down, waiting for the disaster or crisis to come to an end. It’s right there in the name, right? Of course, some people don’t like them and, if you’re one of them, it’s best if you focus on other survival foods. Like I said, you need to eat them within a year after canning and you should always stockpile foods you and your family will eat. You can just use a pressure canner to make sure the resulting cans will not spoil. First, you have to peel them using a potato peeler. Make sure you put them into a body of water as you peel them one by one. Next, cut them into cubes using a big knife and a sturdy wooden cutting board. The main thing to keep in mind is to keep all the cubes the same size so they cook exactly the same. Now, if canning is not for you, there is an alternative to storing sweet potatoes and it’ll get you the same 1 year shelf life: freezing them. First, you need to wash them, peel them and boil them, then slice them and add a little bit of lemon juice. Next, let them cool off and place them in airtight containers which go inside your freezer. Naturally, this assumes you have a freezer. In a grid down situation, the sweet potatoes along with the rest of the foods you have in there will be the first ones to be consumed. Potatoes, especially the sweet variety, can successfully be grown in buckets. This is great from a survival standpoint for two reasons. Number one, you can keep the plants indoors post-collapse to avoid them being looted at night. 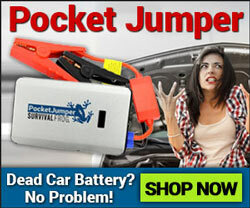 Number two, you can quickly load the plants in your car’s trunk and bug out. There you have it. 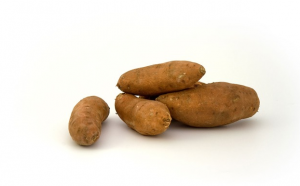 Five good reasons to not just stock up on sweet potatoes but also to incorporate them into your family’s daily diet. And while DS and I obviously agree sweet potatoes are great for survival I would be remiss to tell you pre-packaged survival food is also a great option. To see a full assortment of everything we have follow this link (or click on the picture below) to see a full line up of all our survival foods. This entry was posted in SHTF, Survival Cooking and tagged food, gardening, healthy food, sweet potato on January 11, 2016 by Survival Frog. Fresh sweet potatoes will last well over a month if properly stored. I have kept them for 6+ months in a back room that while heated is kept rather cool. If you grow your own there are varieties that are supposed to keep for close to a full year with proper storage. I have been growing them for about 6 years now and only purchased slips to plant the first year. Since that first time I have sprouted my own slips from the potatoes that were too small to eat.